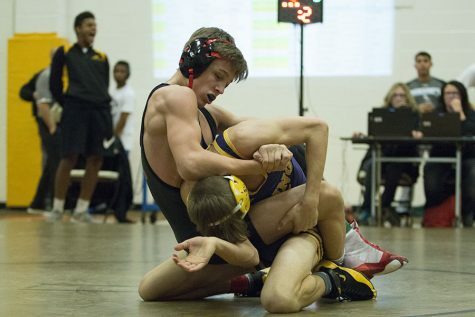 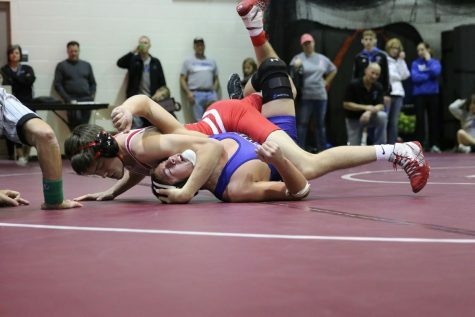 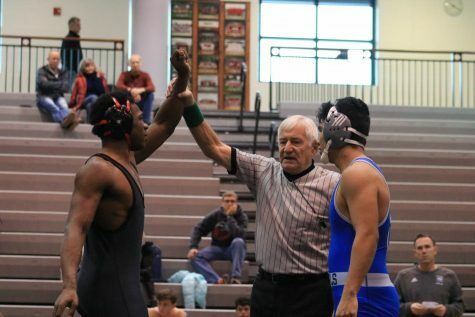 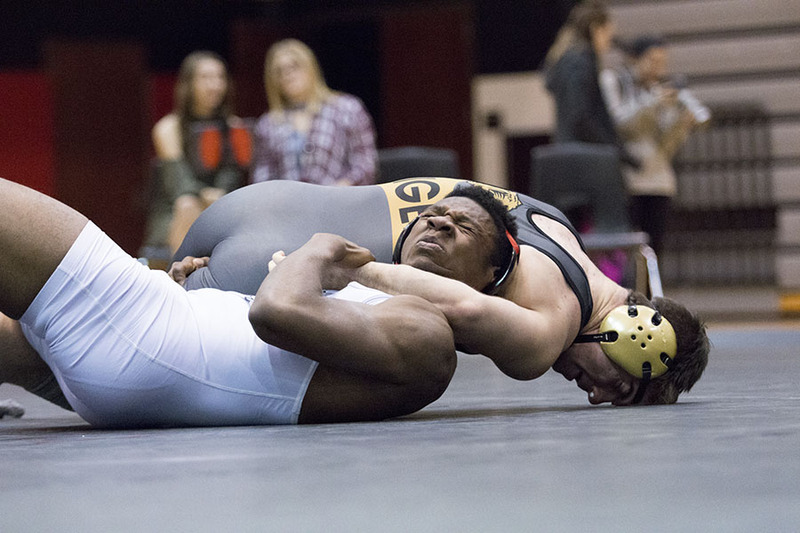 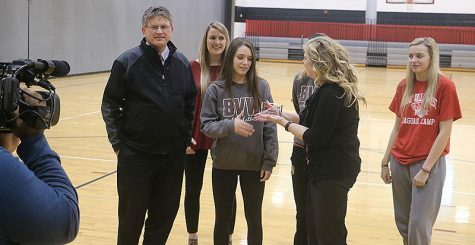 Photo Gallery Highlighting the Hard Work of the Blue Valley West Wrestlers. 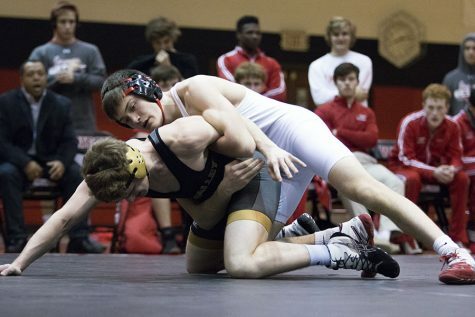 BVW Senior Wrestler works hard to pin his opponent in the Jags dual against Blue Valley High. 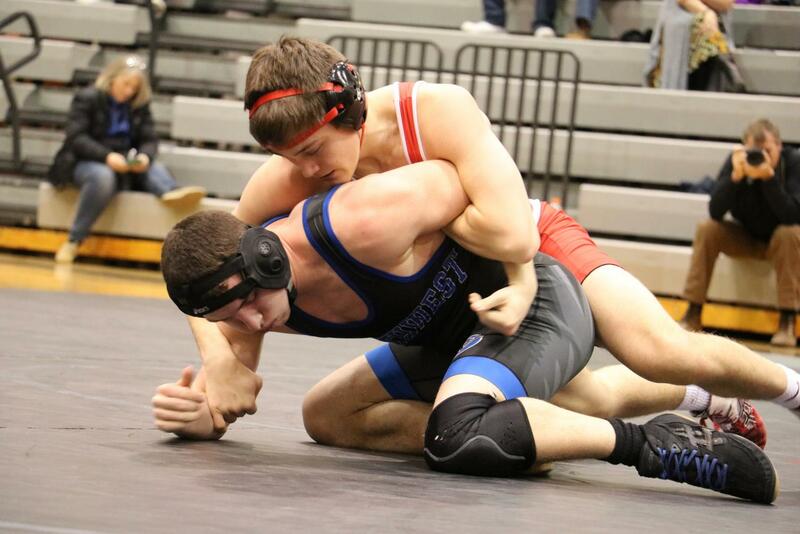 Ben Perez, senior, starts his match against a Blue Valley High wrestler with a strong face off. 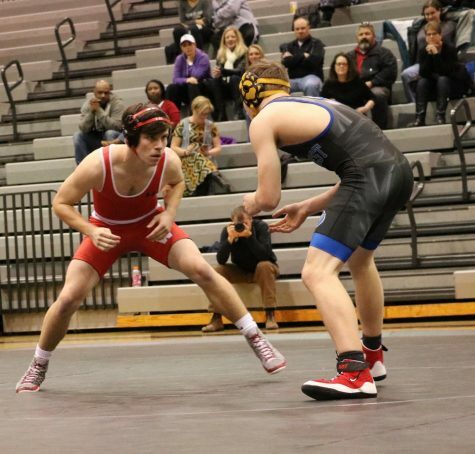 Zach Scram, junior, looks to spin his opponent from Blue Valley High as his teammates watch with suspense in the background. 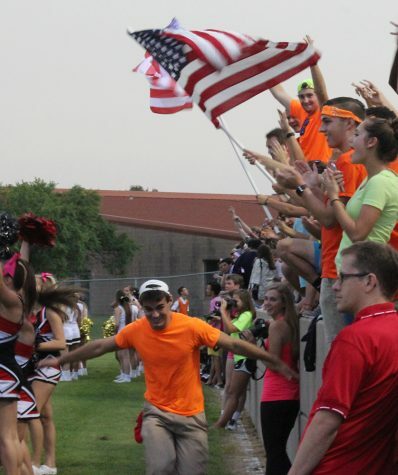 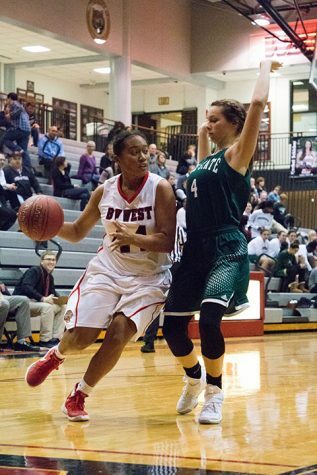 Senior Ben Perez working hard in his match up at the BVW home dual against Blue Valley High. 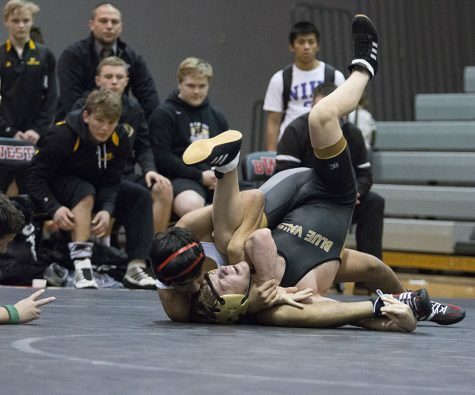 Blue Valley West Senior wrestler showing off his strength during his match when he lifts his opponent before a pin. 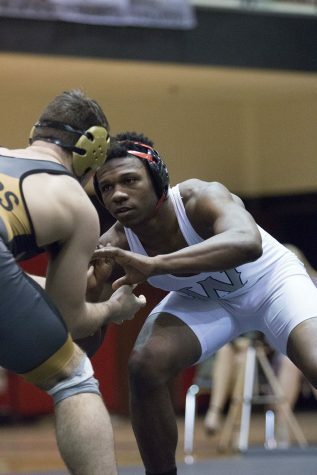 Zech Williams is focused in his match against an Olathe West wrestler. After a thrilling match between the Jaguars and the Ravens, senior Ben Perez is awarded as the winner. 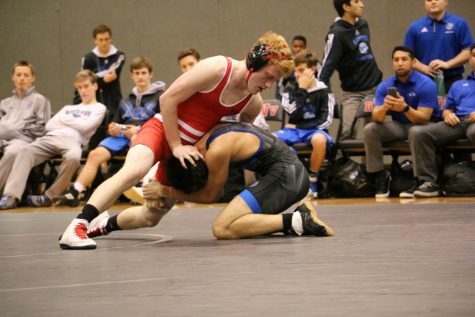 Stand out Junior, Zach Schram works hard to flip his opponent from Olathe West. 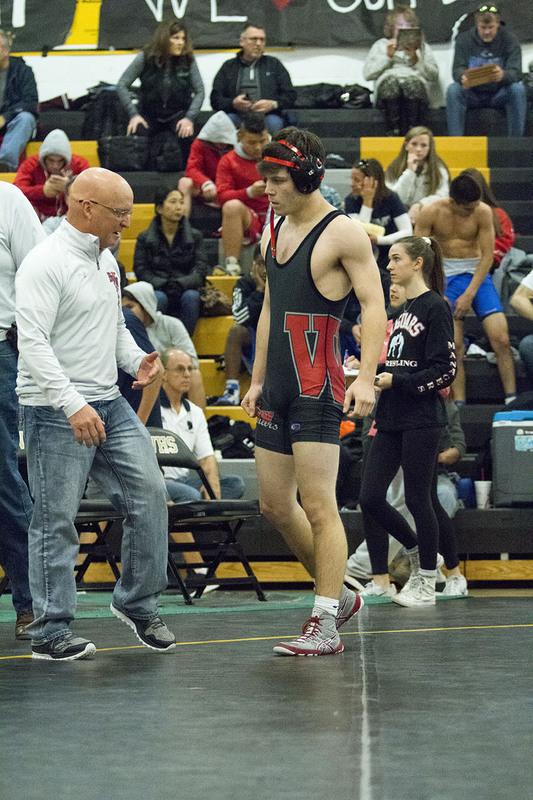 Coach Lowe and junior Zech Williams talk after a physical match in their early tournament at Blue Valley High. 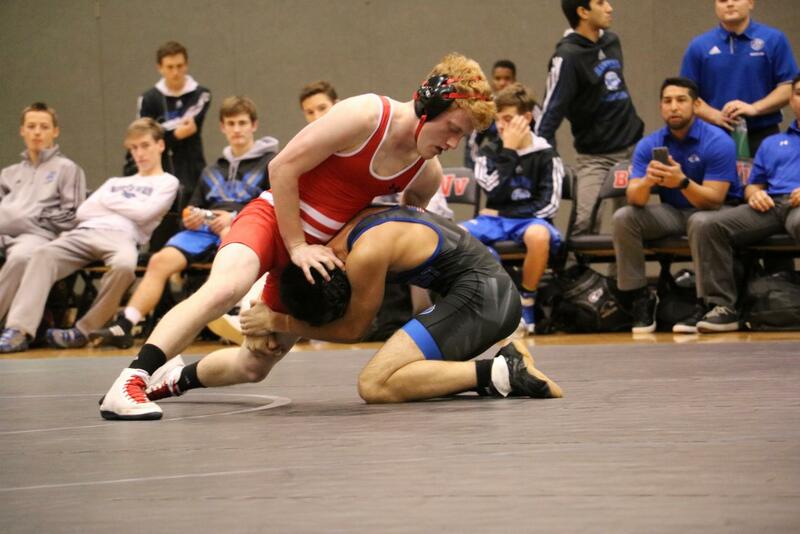 Junior Zach Schram is focused and locked in on pinning his opponent. 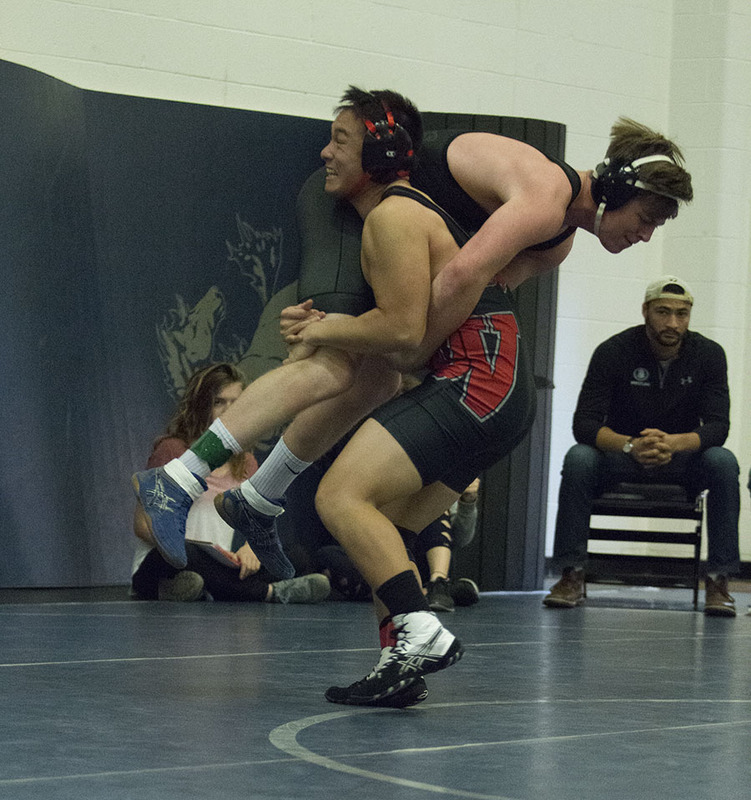 Pushing to remain on top, senior John W. wrestles with focus in a match against Olathe West.